All four theatres are accessible for patrons with accessible needs. Accessible seating prices vary based on location, theatre and production. 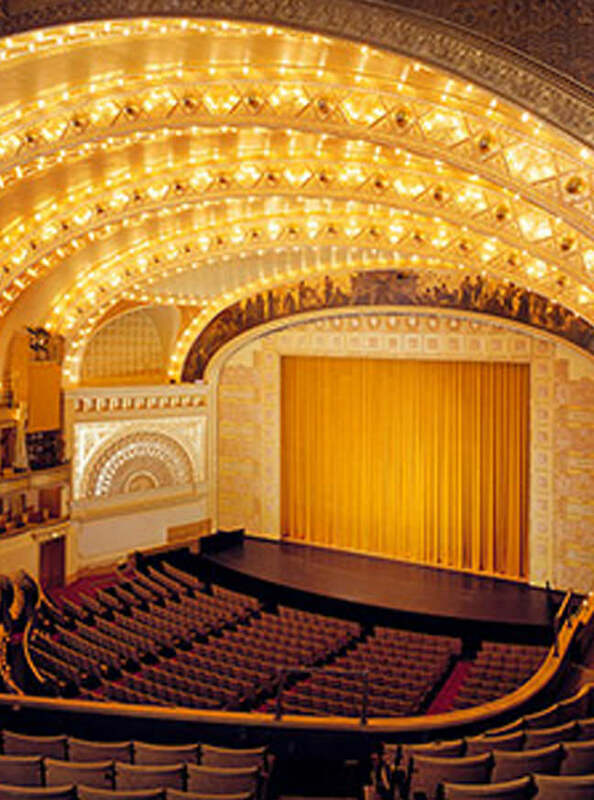 There are interpreted performances for the Deaf and Hard of Hearing scheduled for each production performing in Broadway In Chicago theatres. Interpreted Performances are announced as they are scheduled. Elevator access.